What Kind of Damages Can Clogged Gutters Cause? You haven’t been cleaning the gutters regularly? They aren’t functioning properly anymore? Don’t worry since it is a problem that can be easily fixed. And no, unfortunately cleaning them now won’t solve the entire problem. In fact, if your gutters are loose and detached from the home’s structure, you might even end up getting hurt. Before you schedule a gutter cleaning appointment though, it is good to know how excess water from clogged gutters can do damage to your home. How do gutters get clogged in the first place? With time, leaves and other debris build up inside and form strong structures. Sometimes, birds and pests even build nests in your gutters and in winter when water freezes, massive icy clogs pose as accessories. To avoid these clogs, homeowners should do clean ups after every severe storm. It may be a tricky thing to do in winter, but that’s what the experts are here for. Besides after storms and difficult weather, gutters should be cleaned twice a year: in autumn and in spring. So, what problems can clogged gutters cause? Unfortunately, the strong structures created by debris build-up cannot be overcome by the strength of water. If water’s pathways are blocked, it will start to accumulate and spill either on the roof or in your yard, usually in both places. Roofs are strong, but they have lifespans and are vulnerable to damage as well. 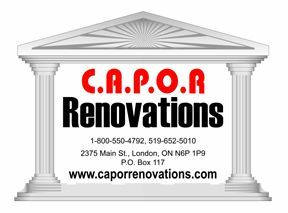 As water builds up more, the roof will crack under pressure and voila – broken shingles, ceiling leaks, loose attic joints and mold growth – all resulting in expensive roof replacements and attic renovations. Sometimes when water spills from the gutters, it ends up on the exterior walls. We all know that gravity draws things closer to the ground and so is the case with water. As it starts spilling, gravity draws it as furtherly downwards as possible – right in your basements. If you have basement leaks, check your gutters first! The water may be coming through the window, a wall crack or a ceiling – really any weak spot that it can find. The worst-case scenario is when excess water creates cracks and invites mold in the structural walls. This isn’t such a rare occasion since water loves traveling and, on its way, down to the basement, it will surely pass through every weak corner and spot, including the fascia boards. Another worst-case scenario is excess water accumulating on the ground, near your basement and putting immense pressure on your structural, foundation walls. The best windows are made from the materials with Energy Stars and high-efficiency ratings. But if their frames are wooden, and if your gutters are clogged, brace yourselves since you’ll probably need window replacement. Wood is extremely vulnerable to water and that is why it easily rots, cracks and deteriorates. And even if your frames are vinyl or composite, they still can be negatively influenced by excess water. An extremely uncomfortable situation is when gutters detach from exterior walls and start spilling water all over the place. This usually happens for poor quality gutters or those who haven’t been cleaned in a long, long time. 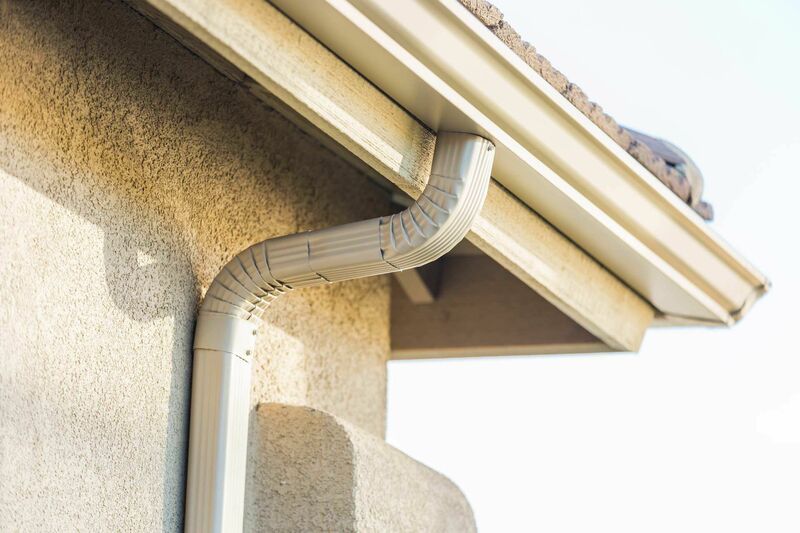 Remember that excess rainwater should be disposed of in certain areas, it isn’t meant to be traveling all around the home – this is why gutters are for. If they are detached, don’t be shy and immediately call the experts to fix the occurring problem and find a proper solution.